2016. Nashua, NH. USA. 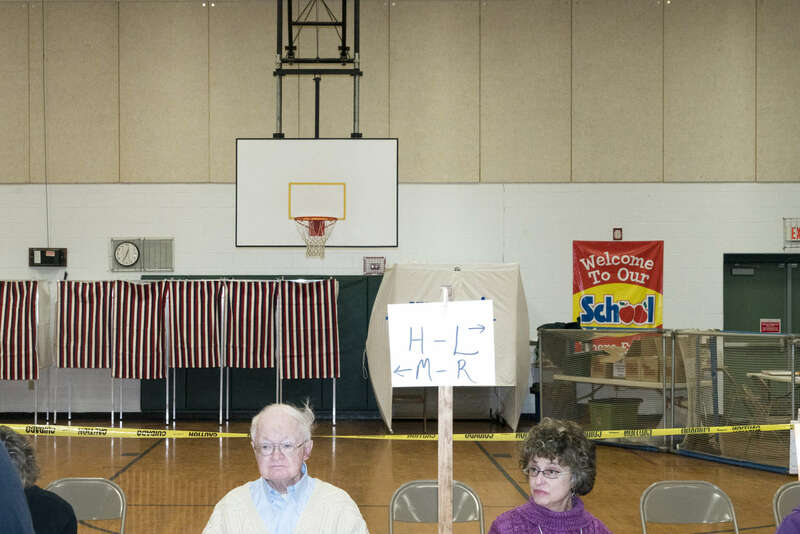 A polling station in Nashua on Primary Day. Donald Trump ultimately won the Republican primary and Bernie Sanders won the Democratic.